Looking for a cost effective way to follow up with service staff after a call and get immediate customer feedback? Service Sentry™ is your answer. Service Sentry™ provides you with timely customer feedback gathered through a simple question and answer phone prompting system.You control the questions and response options. 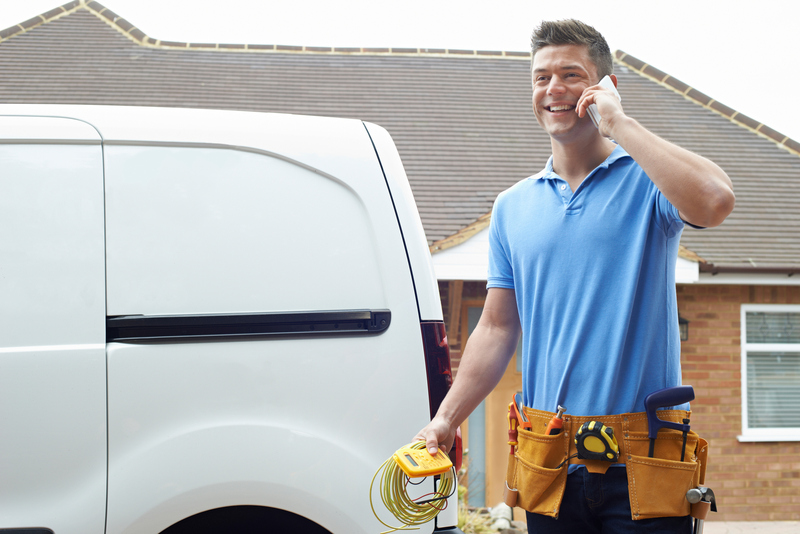 Your field agent is assigned a unique number to call immediately after making a delivery or service call. The agent is then asked a series of questions (defined by you) such as “how satisfied was the customer”. They can then respond on a scale of 1 to 5 or 1 for Yes and 2 for No. Upon completion by the agent, the customer will be called by Service Sentry and also asked a appropriate follow up questions such as how did they feel about the service call or was everything completed to their satisfaction. You can control the timing of the follow up call if desired. All questions and responses are stored in a database and reports can be generated for review and follow up. Scalable – ask as many or as few questions as desired. Custom – Questions and responses can be changed whenever you need to. Monthly contract – cancel anytime. Click to hear a sample session.